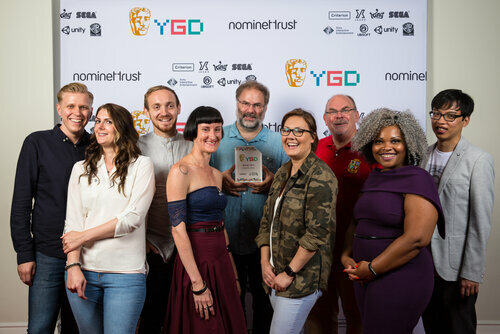 The YGD Hero Award, chosen by BAFTA’s Games and Learning & New Talent Committees, is awarded to a figure or organisation in the professional games industry who supports young game designers. Unity Technologies are the creators of Unity, the largest global development platform for creating 2D, 3D, VR and AR games and experiences, including a free version for personal use. 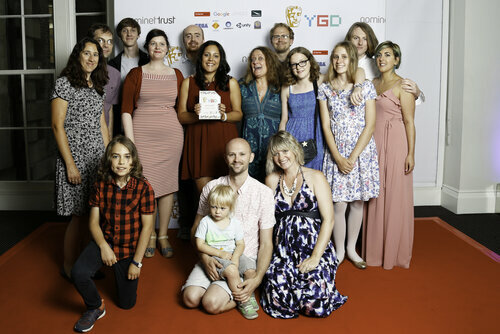 We are very grateful to BAFTA for this recognition. At Unity, we believe every young person should have the opportunity to learn how to become a creator, and not just a consumer, of technology. That's why we invest so deeply in building a powerful and flexible engine that makes young people's dreams a reality. Do you love games such as LittleBigPlanet, LittleBigPlanet 2, Tearaway and Tearaway Unfolded? 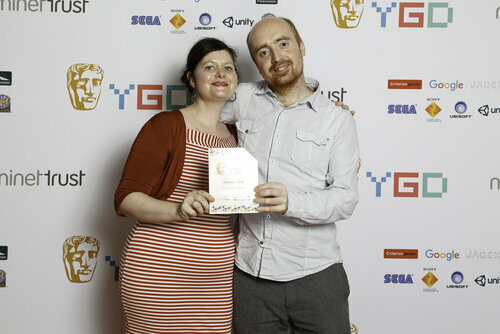 The studio behind them won our Hero Award last year! 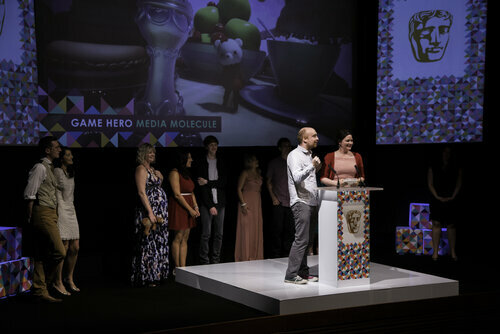 Founded in 2006 by a group of like-minded friends looking for new creative challenges, Media Molecule has grown from humble beginnings to becoming one of the industry’s most pioneering developers, constantly pushing the boundaries between the player and the creator. 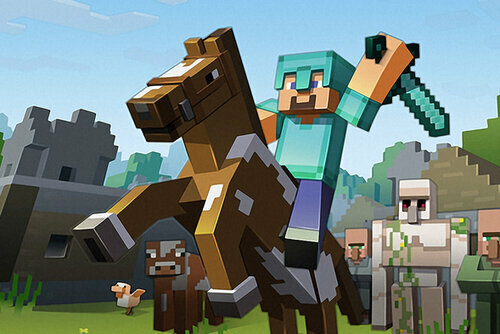 The studio consistently aims to tell beautiful and compelling stories that give players the power to go forth and create their own adventures and their own worlds. 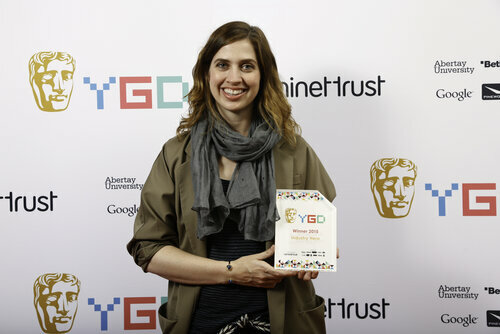 We are completely thrilled and honoured to be presented with the BAFTA YGD Hero Award. At Media Molecule, we are passionate about meeting the future generation of games makers and encouraging them to follow their dreams. It’s always so inspiring to see how much talent and dedication these incredible young people have and we can’t wait to see what the future holds – we’re in good hands! Next up for Media Molecule is an ambitious new title for Playstation 4 called Dreams. Set in a 3D space, Dreams will offer deeper and more advanced tools, giving players the power to create more than just games, but entire pieces of art - whether it’s music, films, animations or sculpture. The opportunity for intersection between the art and gaming worlds is now greater than ever, and is something that Media Molecule is looking to achieve with their new game. 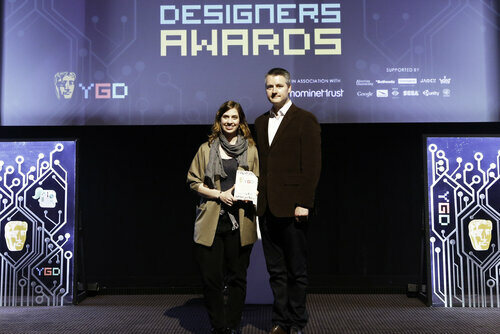 The hugely popular, BAFTA-winning, block-building construction game developed by Mojang was awarded the very first YGD Hero Award back in 2015.